Fits 2005-2018 Jeep Wrangler with NSG370 6-Speed Manual Transmission. 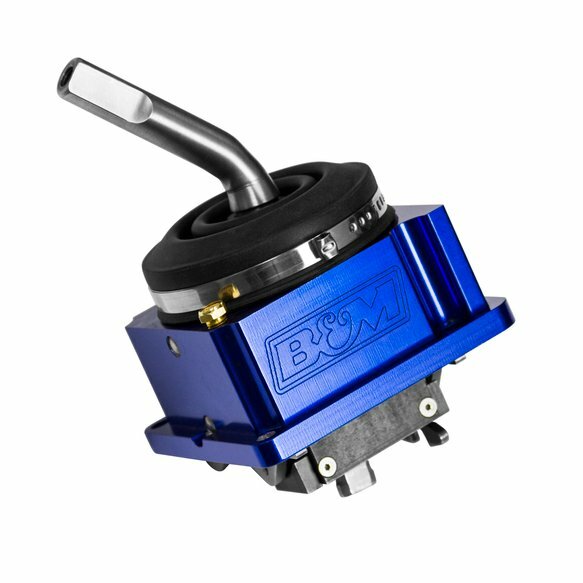 B&M Racing introduces the new Precision SportShifter for 2005-2018 Jeep Wrangler TJ and JK models equipped with the NSG370 6-speed manual transmission. 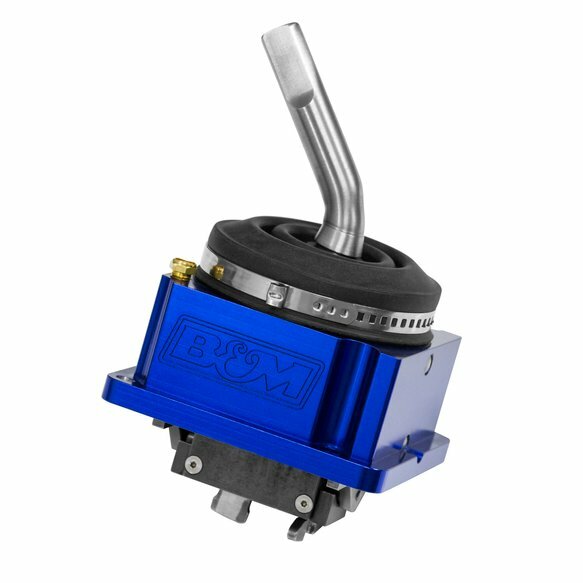 The unit features a cnc billet aluminum case with an electric blue anodized finish which houses internal components made from super tough 4140 chromoly. 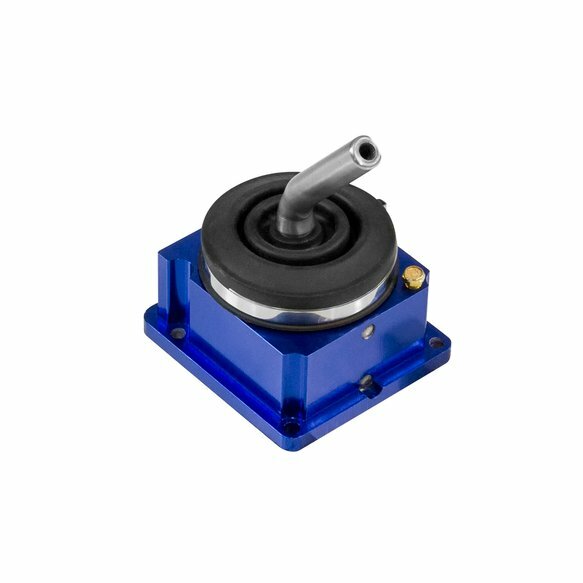 The shift throw has been reduced by 35% over the factory shifter along with the detent pressure which has been significantly increased creating a noticeably stiffer shift feel. 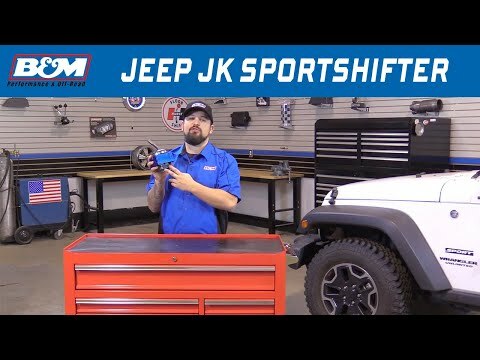 This was done to address problems with the softness of the factory shifter detent springs which easily pop out of gear while off-roading. 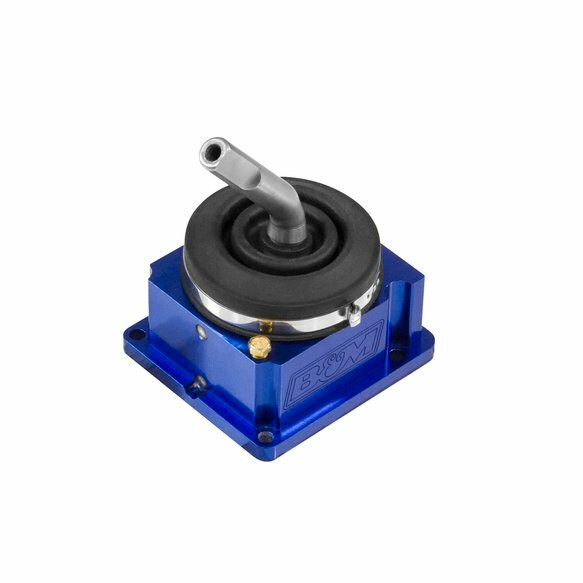 The shifter uses the factory shift stick and knob, however a new B&M shift handle is also in the works that will accept a variety of traditional threaded knobs. B&M Racing is the first and only company to address the JK's need for an upgraded manual shifter option. 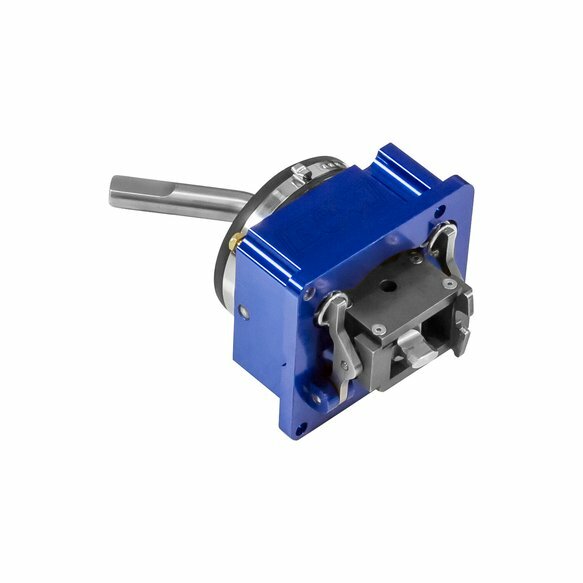 Made in the USA and supported by a Lifetime Limited Warranty.